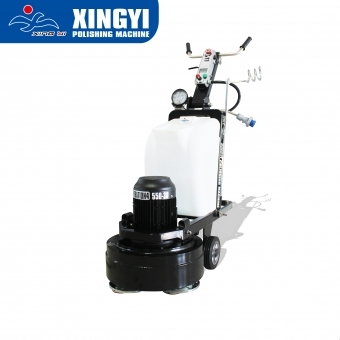 Xingyi Polishing Machine Co.,Ltd is proud to be one of integrators that providing full-floor polishing products and service in China. 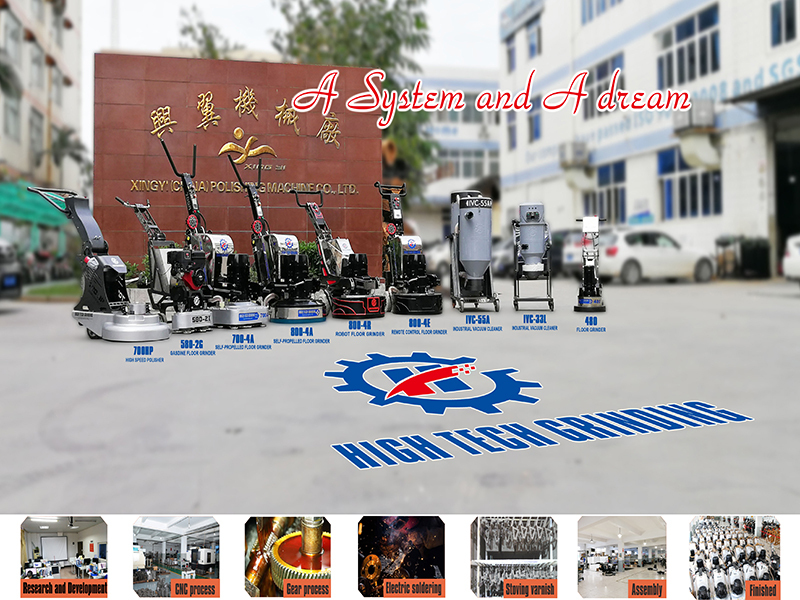 Our factory locates in Jinjiang, China with professional R&D, Designing, Manufactuing, Sales and Customer Support teams. 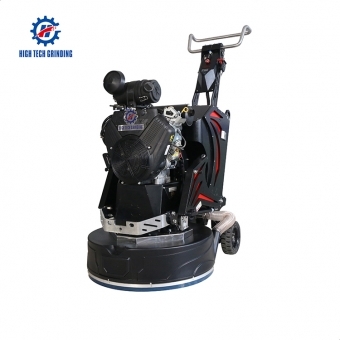 We have effective and professional machiners, tools, chemicals and engingeering projects for the floor polishing industry. They come from our mature technology and experienced workers in our own factory covering approximate 10,000sqm. 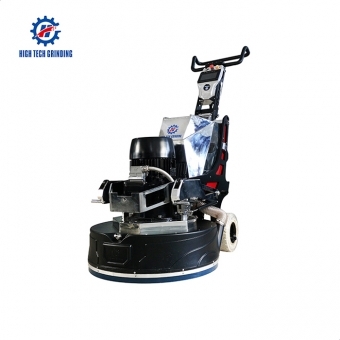 We have Global Series and High Tech Grinding Series Polishing Machines which varies from one head to four heads can be able to meet different construction requirements. 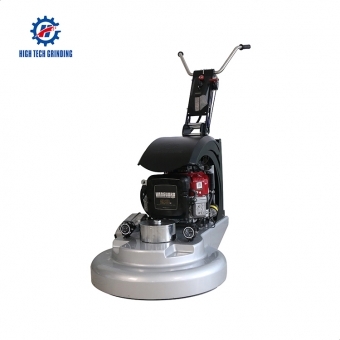 The gear-driven machines are user-friendly and productive, and they are able to grind efficiently and give out a a fine polish on the surface. And our machines can work in planetary or rotatory direction. Moreover, We do provide various horsepower options such as 20HP, 15HP, 10HP, 7.5HP and more. 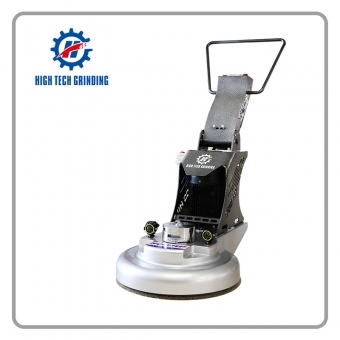 We also offer our The High Tech Grinding Tools including metal pads and resin pads with fantastic value and a good price. 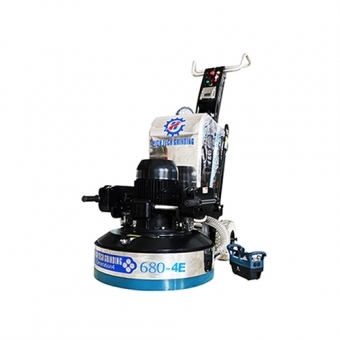 As for chemicals, we have our High Tech Grinding Chemicals for repairing, hardening, sealing and stone crystallization. Other than manufacturing, we have our own engineering company as well. 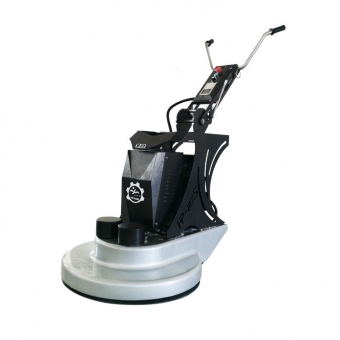 Our Burke Concrete Polishing Co.,Ltd has accomplished many projects of designing, grinding and polishing by our own workers across the globe with materials of concrete, terrazzo, marble, granite and epoxy terrazzo. Burke Company is a company that belongs to XingYi Enterprise, having around 10 years history and more than 60 employees, our own project teams to manage the projects. 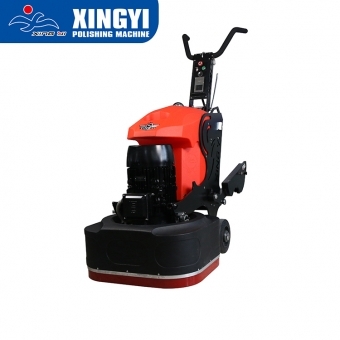 You can see the Xingyi grinders and workers at many project sites all over the world and they have received great compliments from our customers. In addition, we invite our clients around the world to come to our company each March. We get together, share our experience, gain more understanding and form relationship with each other. And we have more than 100 foreign clients to join us each year. We welcome every client with enthusiasm and sincerity. In the end, we want to emphasize that we have 39 foreign offices across the globe so that we can provide a very detailed and fast customer support. You can easily get in touch with them and they will serve you with intime dedication and patience.